When it comes to online shopping we feel it is important to keep things clear and simple. That’s why we’ve introduced free UK shipping for orders over £30. 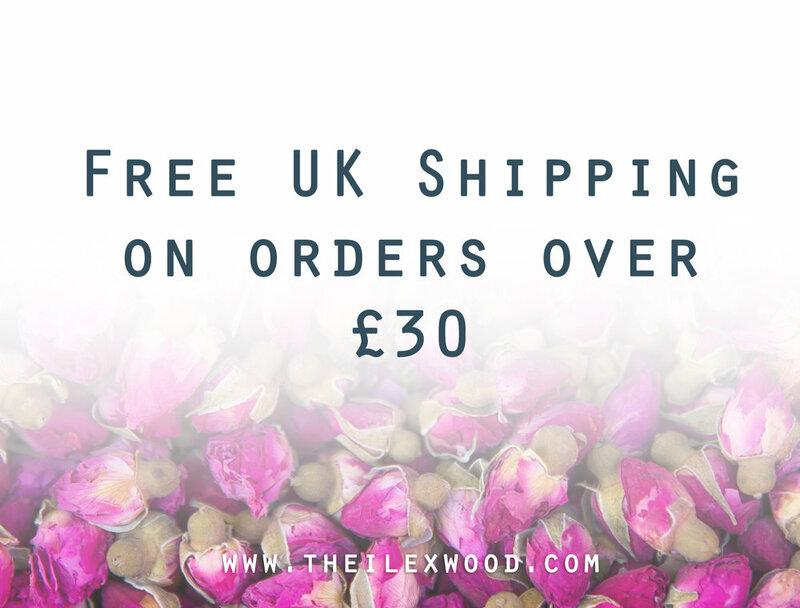 If you are ordering £30 or more the shipping rate will automatically be discounted ensuring you no scary delivery costs at checkout stage. Nothing hidden. Nothing complicated. Nothing added not needed.